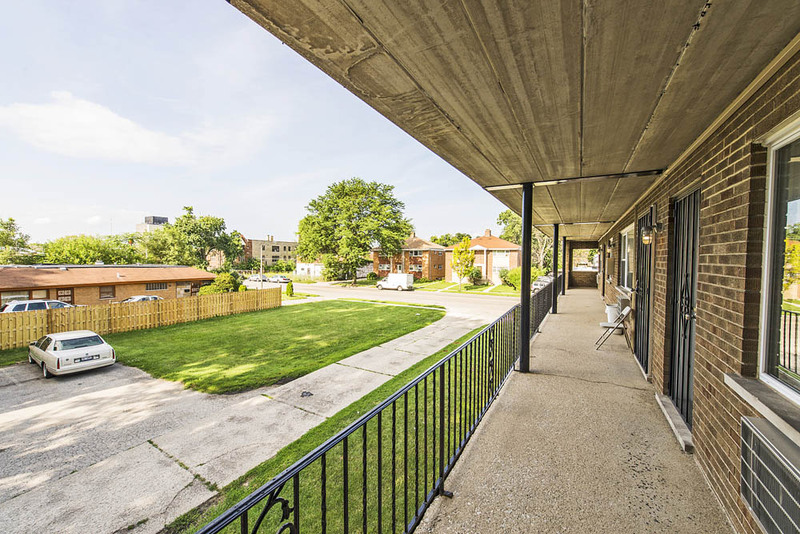 Imagine the best features of a quiet suburban location with the most exciting elements of city living and you'd be close to describing apartment life in Maywood, IL. 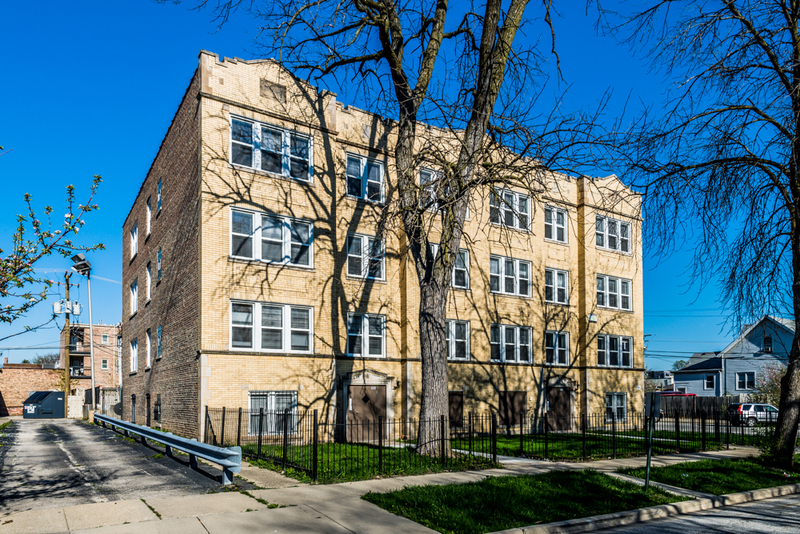 Located just west of Chicago, the town of Maywood offers affordable residential apartment options, with a number of exciting amenities, making it a premier location for those looking for housing in the western suburbs. Maywood is located just ten miles west of downtown Chicago and is home to over 25,000 residents. The town is bordered by the towns of Broadview, Forest Park, Proviso Township, Melrose Park and River Forest. 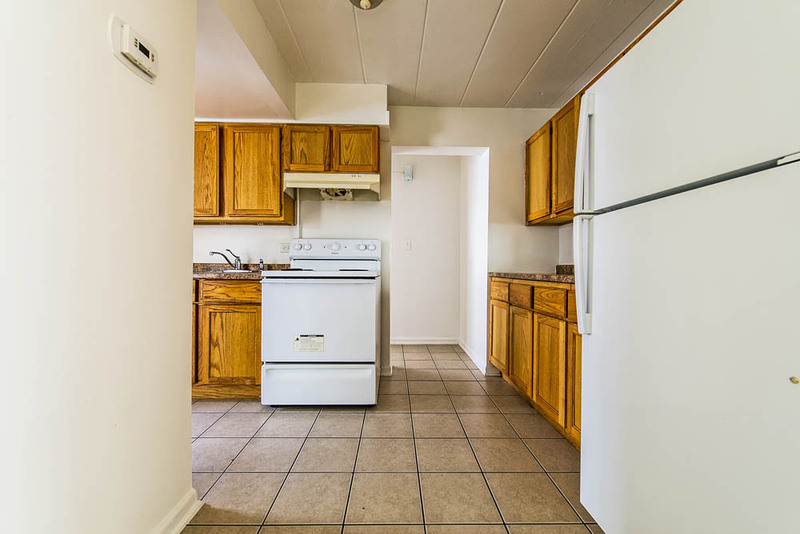 Pangea apartments for rent in Maywood are considered within the 60153, 60154 or 60155 ZIP codes. Historically a blue collar town focused around providing housing for local railway and industrial workers, Maywood has long been on the map in terms of affordable housing. The town was made famous in World War II when the 192nd Tank Battalion, which was manned by 122 men from the Maywood area, was taken capture in the Philippines and the soldiers forced on the infamous Bataan Death March in April 1942. Only 41 of these men made it back to their Maywood homes alive. The tragedy is honored every year at the Maywood Bataan Day Parade. Today, the neighborhood is mostly made of residential or commercial blocks. Opportunities for affordable apartments and housing abound. 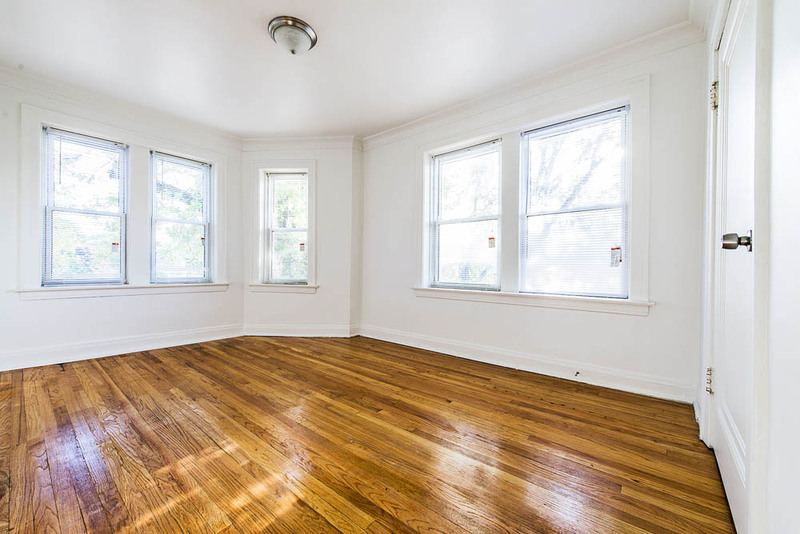 It's still relatively easy to find apartments under 600 dollars, rentals under 800 dollars or apartments under 1000 dollars in the immediate Maywood area. Local property management companies accept Section 8 vouchers or have options for Section 8 housing.